George requested this tattoo of a shark following the line of his pec and ending onto his shoulder. The tattoo tells about him and his life, of the difficulties he faced and won represented by the moray eels on the fins between which the path of Kamehameha runs, a difficult path faced with warrior spirit (the spear heads) leading finally to freedom (the manta with his Chinese zodiac sign). The lion in the tail represents the courage and strength to face every challenge, with waves and enata (ancestors) symbolizing the family tradition of serving in the Navy. 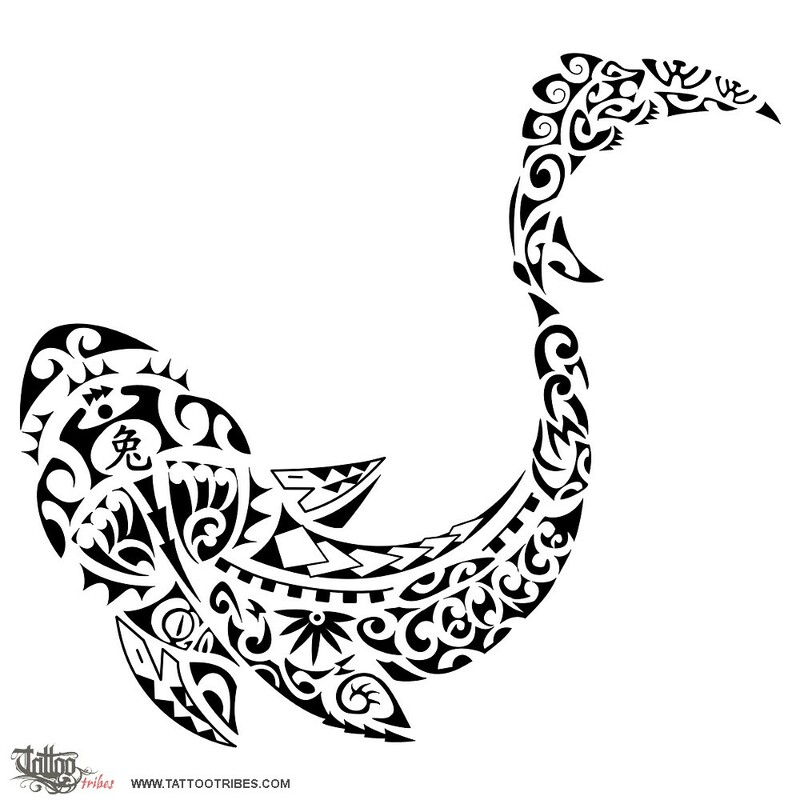 The manaia right below protects his name included as a maorigram shaping the shell of a sea turtle (family). 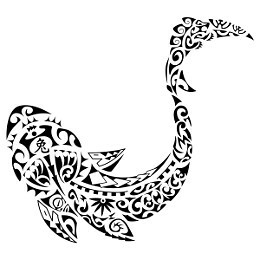 The lizard indicates good luck and the tiki protection whilst the sun surrounding the manta also encloses the maorigrammed initials of some people he holds very dear.